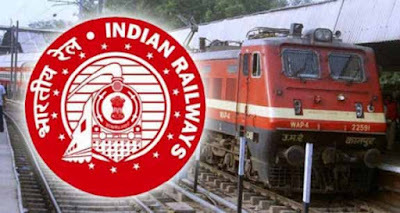 New Delhi : In a significant financial achievement, Ministry of Railways has shown an improvement in its Operating Ratio (O.R.) for the year 2014-15. The provisional accounts indicate an Operating Ratio of 91.3% which is an improvement over the Budgeted target of 92.5% and also better than the RE target of 91.8 %. Moreover, this is also an improvement over the Operating Ratio of preceding year 2013-14 which had closed at 93.6%. This is the first time in the last seven years that O.R. has surpassed/improved the B.E. target in a year. In a layman’s language simply put, Operating Ratio indicates how much railway spends to earn a rupee. An Operating Ratio of 91.3% means that Railway is spending 91.3 paisa to earn 100 paisa (i.e. one rupee). A lower figure of Operating Ratio is therefore regarded better and is indicative of better financial health of the system. Under the direction and guidance of Railway Minister Suresh Prabhakar Prabhu, the Railway Board worked on a strategy to constantly improve the Operating Ratio. It meant focusing on optimizing of revenues and economy in expenditure without compromising on allocations for safety, cleanliness etc. During 2014-15, passenger earnings grew at 15.5% & goods earnings at 12.7% over the previous period. Freight achieved net incremental loading of 42.9 MT totaling to 1094.61 MT. 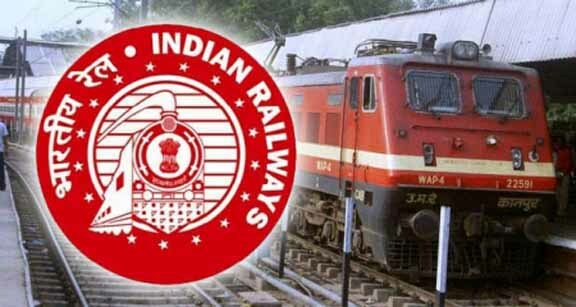 Overall, Indian Railways (IR) earned Rs.17,758 crore more over 13-14. On the freight side, coal with incremental contribution of 37.5 MT continued to be the biggest revenue earner for IR. Second highest incremental contribution of 5.2 MT was witnessed in the Export-Import Container category. In Passenger segment, the reserved class segment witnessed 6% growth contributing 61% to total passenger earnings. Steps were also taken to keep the expenditure within limits by adopting suitable measures. The Ordinary Working expenses of IR, budgeted at a growth of 11.7% in RE 2014-15, actually closed at a lower figure of 8.6%. The low growth in expenditure was a result of prudent and intensive expenditure management by putting in a system of effecting economy and austerity in expenditure. The improvement in OR will enable the Railways to allocate more resources for their developmental activities particularly safety, passenger amenities, modernization etc.